The exhibition Immortality is curated by Fatos Üstek (1980, Ankara, lives and works in London). She is a TENT Young Curator from January through March 2009. Immortality deals with the continuation of ideas, and how notions about ourselves and others are invariably passed on, becoming a collective body of thought and influencing our daily lives. With photographic works by Elian Somers (Rotterdam), Antje Peters (Rotterdam) and Carla Ahlander (Berlin), an installation by Bettina Pousttchi (Berlin) and a text piece by Iddo Drevijn (Rotterdam). 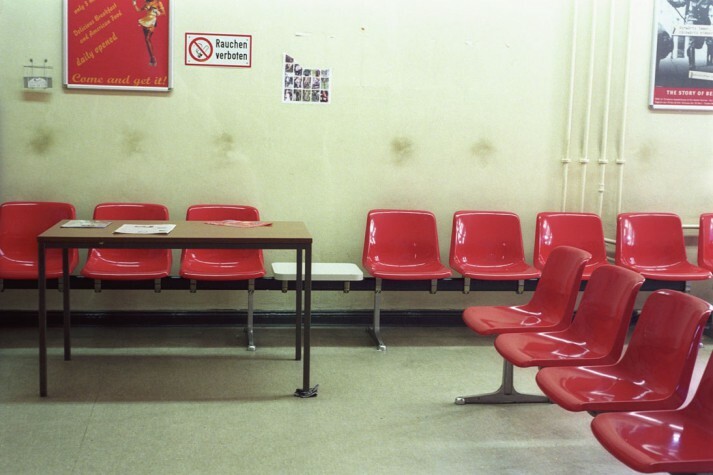 Carla Ahlander shows a photo series depicting waiting rooms in the registration offices in Berlin. Initially the rooms present themselves as neutral, the power is discreet. There are no people in the waiting rooms, only the possibility of their presence. In addition to the photo series she is showing new work. Iddo Drevijn graduated from the Willem de Kooning Academie in the summer of 2008 with a text piece and a series of performances. His wall text Your Mind is My Revolution is essentially an optimistic piece. We don’t know the subject, but it sets itself up as the protagonist of a change, and claims the imaginary public in order to spark a revolution. 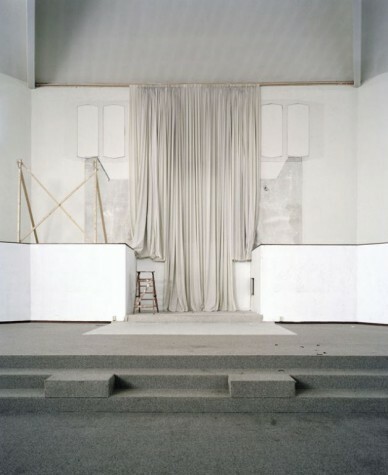 Bettina Pousttchi works with installations, video and photography. 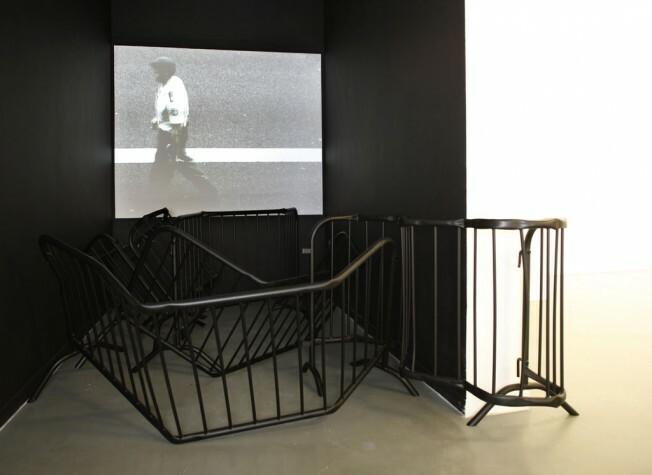 In the exhibition she is showing Blackout, a sculpture made of crowd barriers. The twisted steel standards could well be the result of a demonstration, but also have an elegance that puts their regulating function into perspective. The video piece Line (2005) is a registration of a protest march. 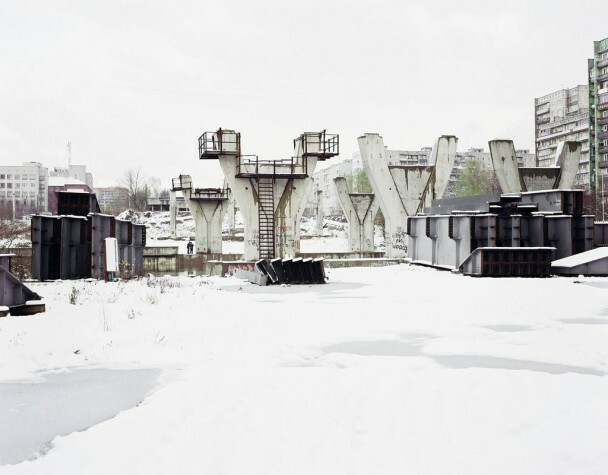 Urban utopias such as Brasilia and the Cité Modelé in Brussels are the subjects of recent photo series by Elian Somers. She is interested in the way in which the idea of progress that lay behind the construction of these residential areas becomes visible in photography. 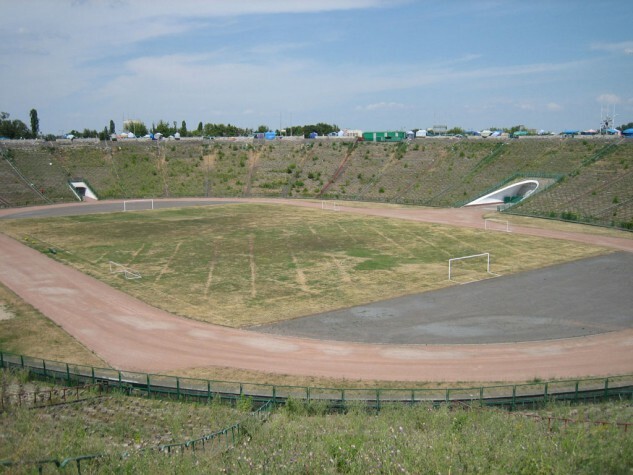 In her recent project on the city Kaliningrad, she examines the traces of the various ideologies that defined the history of the city. Antje Peters made the photo series Collection for a publication on the house style of the Dutch ministries by Studio Dumbar. 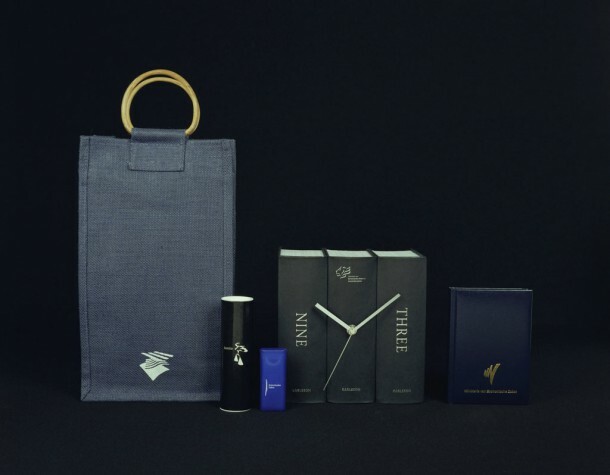 The photos show office material and promotional gifts with the logos of the various ministries. In 2008 the State decided to adopt a single logo (designed by Studio Dumbar) and these identity bearers became redundant. Fatos Üstek graduated in the summer of 2008 as Master of Contemporary Art Theory from the Goldsmiths University in London. Among other things, she organized the travelling video festival Here..There..Abroad and the project The Lost Moment, which involved an exhibition, lectures and a publication. She writes frequently about art and film and she is co-editor and founder of the online magazine on contemporary art Nowiswere. The TENT Young Curator Programme offers young curators the opportunity to get acquainted with the Rotterdam art world.